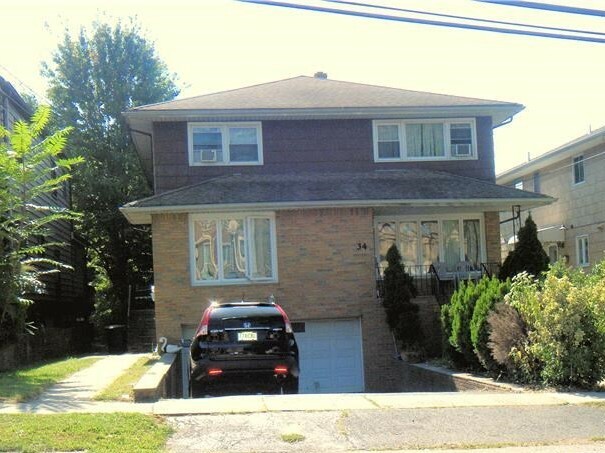 Details: Well maintained spacious 3 bedroom and 2 full baths in Palisades Park. Large family room and formal dining room with large kitchen. Hardwood floors throughout and ample closet space. Master bedroom with master bath and generously sized 2 bedrooms. One car parking space in driveway. Close to NYC transportation, all the highways, shopping and restaurants.